Spanning is eyeing its “full potential” as a software-as-a-service (SaaS) data protection provider, after being sold by parent company, Dell EMC, to private equity firm, Insight Venture Partners. The acquisition comes less than three years after the business was bought by EMC Corporation, prior to its merger with Dell, which closed in September last year, and will see the business adopt its former name, Spanning Cloud Apps. At the time, EMC planned to leverage its global sales force and partner ecosystem to sell Spanning products and capitalise on the market opportunity for protection of born-in-the-cloud application data. Now, Spanning CEO, Jeff Erramouspe – who is returning to the role after EMC’s ownership of the business – believes that the acquisition will allow the company to realise its full potential as a SaaS data protection provider with an “optimised go-to-market model and world-class product innovation”. 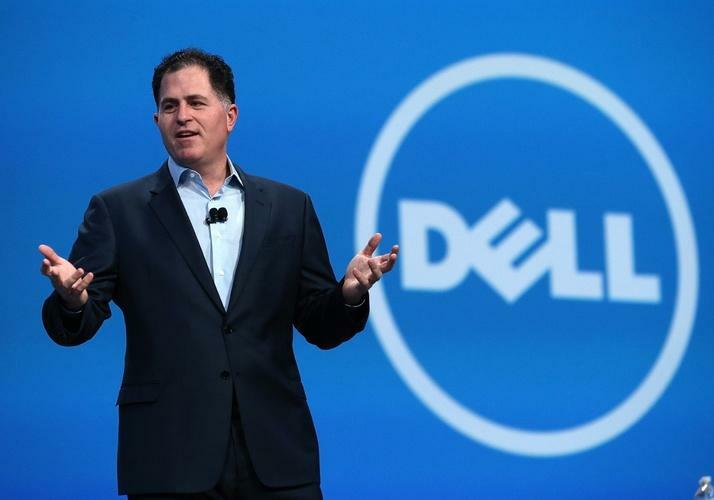 “While we will miss being part of the Dell EMC family, we will remain close strategic partners. Dell EMC will continue to sell Spanning Backup through their direct salesforce and channel partners,” Erramouspe said. Meanwhile, Spanning’s new buyer, Insight Venture Partners, has a long track record with SaaS-based, high-growth stage companies such as Altyrex, Docker, Quest Software, Shopify, Smartsheet and SolarWinds, according to Erramouspe. “They will provide Spanning with the resources it needs to continue to lead the SaaS data protection market,” Erramouspe said. “Spanning will have access to Insight’s go-to-market expertise, investment model and strong roster of similar portfolio companies. “Together with Insight, Spanning will be better prepared to help organisations around the world protect critical SaaS data with industry-leading products,” he said. For Insight Venture Partners vice president, Philip Vorobeychik, the new acquisition has “all the ingredients” for continued success and market leadership. “A great team devoted to customer success, innovative products, committed customers and a strong global presence,” he said. The sale comes at a time when the SaaS application market is facing prospects of “tremendous” growth potential for cloud-based data protection, according to Erramouspe. “The conversation about SaaS data protection has shifted dramatically in the seven years Spanning has been in business,” Erramouspe said. “In the early days, we had to convince prospects that they really could lose data that their SaaS vendors couldn’t recover for them. “We’ve now reached a point where organisations acknowledge that data loss is a real possibility and it’s their responsibility to protect the company’s critical SaaS data,” he said.